Would you rather catch a Red Sparrow or a Death Wish? If you liked this show, you should follow Cinema Clash. 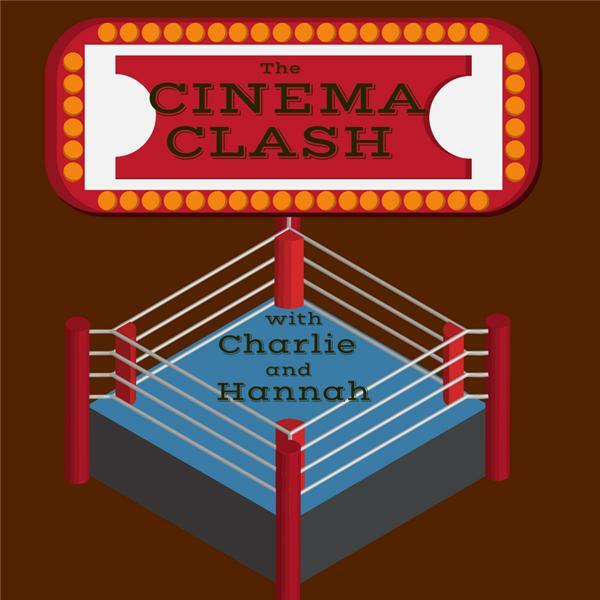 On this edition of the Cinema Clash: the brutal mystery spy thriller RED SPARROW; the brutal action crime drama DEATH WISH; two documentaries that reveal secrets of Hollywood, BOMBSHELL: THE HEDY LAMAR STORY and ACTORS OF SOUND: A FOLEY ART DOCUMENTARY; and a few quick predictions ahead of the ACADEMY AWARDS. Tune in!